At one point, the roof was collapsed, the windows were busted, and nature was reclaiming the historic Durant-Dort Carriage Co. factory on Water Street, in the charmingly troubled city of Flint, Michigan. Many readers may recognize the Durant name, as it’s none other than William Crapo Durant, founder of General Motors. History tells us that Durant and Josiah Dallas Dort created the Flint Road Cart Company, whereafter renaming it the Durant-Dort Carriage Company in 1895. The success of the company gave Durant the capital needed to acquire Buick Motor Company in 1904, and by 1908, Durant’s General Motors was in business. In 2013, General Motors purchased the historical building, named Factory One, in hopes of restoring the facility. Fast forward to 2017, and GM product chief Mark Reuss, along with facility operations manager Kevin Kirbitz and Kettering University President Robert McMahan, announced the grand re-opening of Factory One in front of descendants of William Durant and Josiah Dort, GM employees, multiple dignitaries, Kettering officials, and select members of the press. But the facility will no longer crank out classical carriages. Instead, Factory One will find new life as an appointment-only space that will safe-keep archives from Kettering University, along with some historically relevant GM documents revolving around Flint. The first floor features a mix of museum artifacts, a modern conference room, and an open event space. 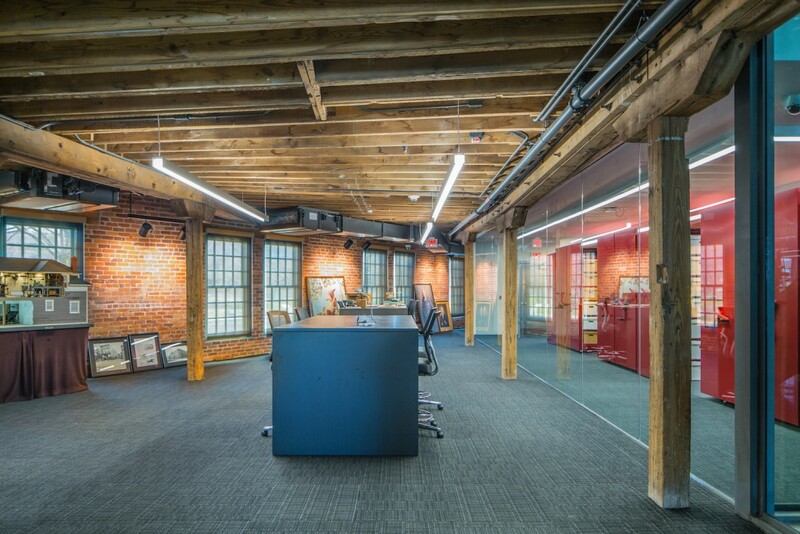 The second floor integrates the latest in office space design, seamlessly weaved into the exposed wood columns, beams and bricks of the 1800’s-era factory. 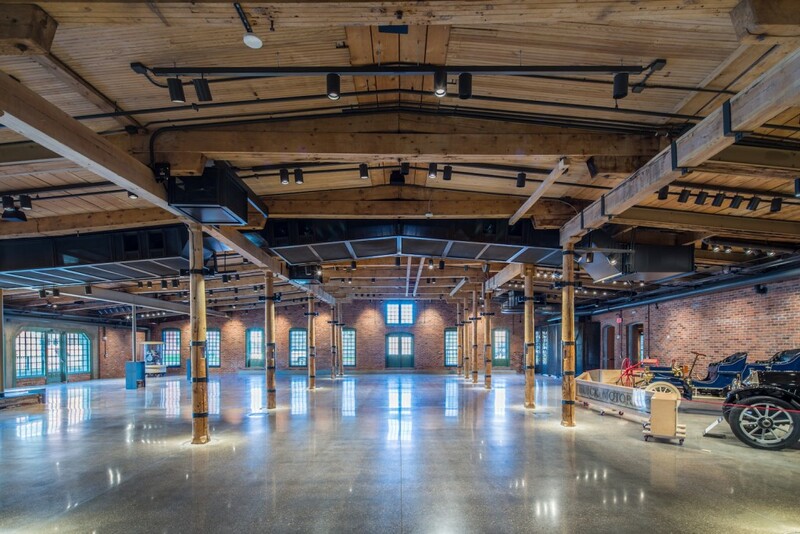 The transformation of the once decaying factory into a state-of-the art beacon of restoration and heritage serves as positive light for the city of Flint, which, like many cities of the rust-belt, has dealt with heightened poverty, violent crimes, blight and neglect. It’s unlikely that GM’s community outreach team will stop with the restoration of Factory One. I think is awesome when an old building is brought back to life! Thanks GM and everyone involved in all the hard work! Is this something open to the public? It warms my heart big time to see this being restored. I hope that many more of these awesome old buildings can also be restored in similar ways. Hats off to GM for all the hard work and effort that was put forth for this! This is more than a heart warming reflection of an old building’s restoration. Much of Kettering’s archives are now located at Factory One and it is being run by a passionate Society of Automotive Historian member, Kevin Kirbitz. But most of all it reflects that GM is proud of its past. I was fortunate to be given a tour last Thursday and heard that auto clubs will be welcome to hold an event there. You wont be disappointed.